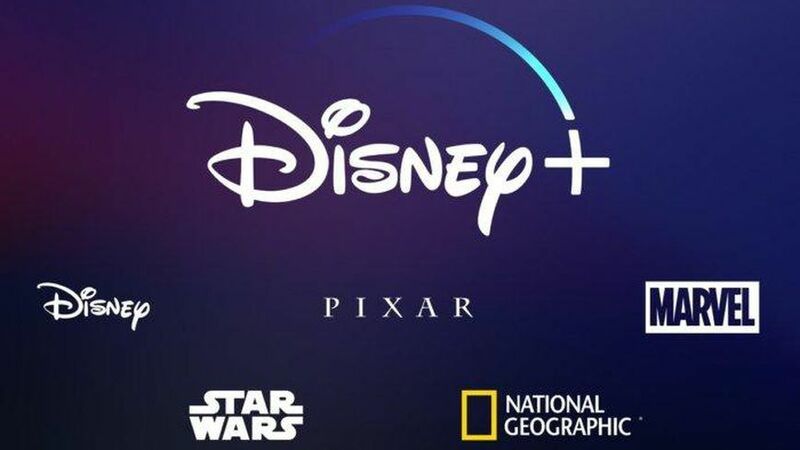 Disney finally gave the world a glimpse of plans for Disney+ at its annual Investor Day gathering. Heralded by some as a Netflix killer, the new streaming service, set to start November 5, boasts a slew of legacy content such as all of the Star Wars and Marvel movies to date. The service will also include original content such as The Mandalorian, a new Star Wars series created by Jon Favreau and a new High School Musical series. There are also plans for original movies and documentaries. Disney also announced the service would include some 7500 episodes of both ABC and FOX television content, including all seasons of The Simpsons. Pricing was also announced at $6.99 per month (roughly half the subscription price of Netflix) and there are plans to offer an annual fee of $69.99 in future. Disney also wants to expand the service beyond North America and offer its streaming platform world-wide within a few years. With the Disney and FOX merger finalized earlier this year, Disney now holds a majority share of Hulu and there were hints Disney may offer a bundled Disney+, Hulu, ESPN+ subscription down the road. The streaming market is already a crowded arena, with aggregate sites like Netflix and Amazon Prime competing with niche services like CBS All Access and HBO Now. Time will tell if Disney+ will be able to compete in a market where there is already push back from viewers about paying for yet another service. What do you think? At half the price of Netflix, and with the potential to have a deep content pool of both ABC and FOX material, is Disney+ something you will be paying for come this Fall? Disney was rather close with what content would be available at launch. They hyped "all thirty seasons of The Simpsons" for some reason, but not much else as far as TV content. And all of that would be about 650 of the 7500 episodes number they kept bringing up. There are rumors all of the "vaulted" Disney films would also be on the service, but nothing was said if they would be available all the time or if the catalog would rotate (so they'd just be "vaulted" a different way). Would folks finally be able to see Song of the South? Now there's a question. New Marvel series' were also mentioned but I think those would be new, new, not continuations of what was on Netflix. If they brought the Marvel series all back with same actors & more new Marvel character series I'd be all over it.